Speak Up! 2018 is a speech competition among high-school seniors for college scholarships. It will be held April 19, 2018 from 6-9pm at the Arvada Center for the Arts and Humanities. Six seniors from Arvada, Arvada West, Pomona , and Ralston Valley high schools will be chosen to compete in a speech contest where the winners will be awarded college scholarships based on how well they incorporate the Speak Up! 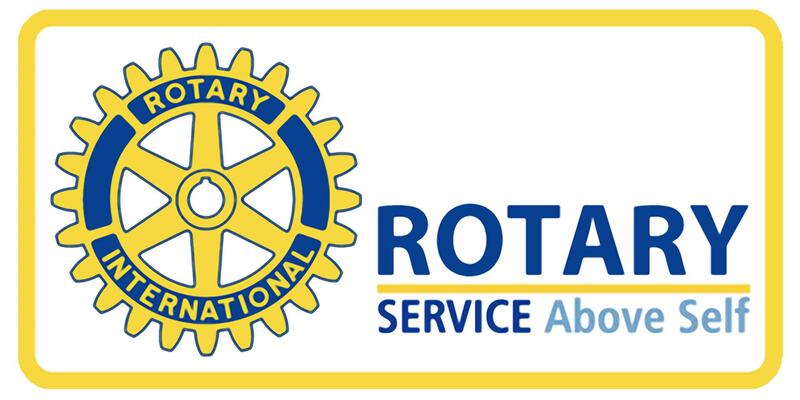 2018 theme, “Making a Difference”, and the Rotary Four-Way Test into their speech and the overall delivery of the speech. The winner will receive a $3,000 scholarship and second-place a $2,000 scholarship. Download the application here. Please note that you may not be able to save the data you enter, so print a hard copy before closing the form. Questions? Call Elisa Corry, 913-605-2372 or email Paul Danborn at pauldanborn@friearndt.com.